Useful tools to get you started. Open data is data that can be freely used, re-used and redistributed by anyone - subject only, at most, to the requirement to attribute and share alike. It is non-personal data, that is, data which does not contain information about specific individuals. Source: What is Open Data? Increasingly, public organisations but also some private businesses are making the data they gather available in user friendly format..
Why use open data when developing a business idea? Say you are concerned with the environment and you have identified the need to track how much rubbish at your school ends up in the landfill instead of being recycled. You can look for existing data on the composition of waste to landfill [Source: figure.nz] that has been made available publicly to inform the build of your solution. You can also look for web services [API] that allow you to feed a subset of data into your application, effectively providing you with building blocks to build your solution. Figure.nz is a charity devoted to getting people to use data about New Zealand. Figure.nz pulls together New Zealand’s public sector, private sector and academic data in one place and makes it easy for people to use in a simple graphical form for free. Figure.nz presents the data clearly and in an easy to access manner so that you can use it to put a school project together, fact-check a story, make a business decision based on the size of your market or build an app based on clean public licensed data. You can now do stuff that matters more easily with Open Data. 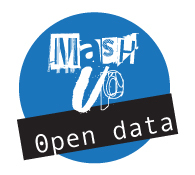 Mashup Sponsors have made available a range of data sets. 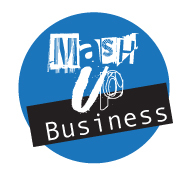 During Mashup you will build a prototype of the solution you have developed to the problem you have identified. This prototype can be a simple website or app. Building a website or an app has become a lot easier. There are many tools out there to build different types of websites with no or few technical skills and various frameworks to get started with app building with basic code knowledge. Here is a selection of free tools to get you started. GitHub is a web-based interface for collaborating on software and documentation projects. It provides version control, issue tracking, and wiki space for hosted projects. GitHub uses Git, a distributed version control system used in the Linux kernel, the Android mobile platform, and other projects. It's a fantastic platform for sharing and managing sets of code with team members. XPRS is a website builder. This website builder is the quickest for building responsive websites that work on mobile, tablets and desktop devices. XPRS is not your typical drag and drop website builder: with XPRS you build your site using a huge selection of ready-made flexible Stripes. No coding, super-simple & it's fully responsive. 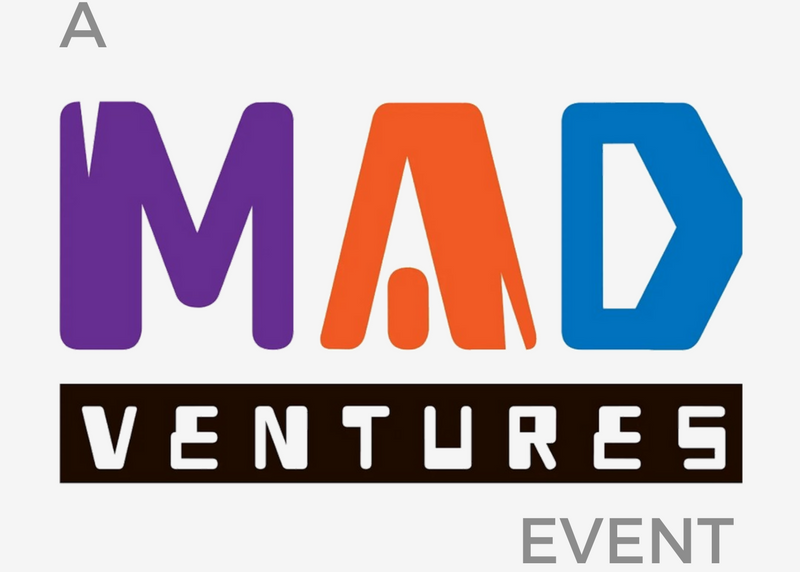 It also comes with an integral eCommerce and blogging. You need to obtain a free license to get started with XPRS, so if you are planning to use this platform contact XPRS now to get it. Weebly lets you easily create a unique website, blog or online store. Weebly’s drag and drop website builder makes it easy to create a powerful, professional website without any technical skills. You can use Weebly to start your own business, sell online, showcase your achievements and communicate with visitors in a thoughtful and meaningful way. Designed with the first-time business owner in mind, Weebly gives everyone the freedom to build a high-quality site that works brilliantly across any device. You need to create a free student account to get started. Ionic.io is a web service for creating and building apps for all major platforms. Creator is a super simple prototyping tool for building real hybrid mobile apps (using Ionic). It takes the pain out of wiring up your app’s architecture and UI from the ground up, by letting you visually build your app with drag-and-drop mobile components and templates. Ionic.io also comes with tons of tutorials. You will need to create an account to use Ionic.io and it is free for one project. 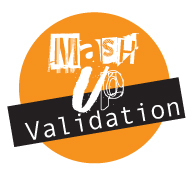 Validation is the process by which you will know who you are building a solution for (your customers), what they want it for and how much they need it. In order to build a business on facts, not hypotheses, you will need to 'get out of the building' and test your hypothesis. This stage is your 'customer discovery' during which you must ask questions and obtain information from your customers to validate the initial hypothesis. Online surveys are great validation tools. You will build a questionnaire (survey) and conduct in-person and online interviews. Then you will need to analyse the responses to inform the build of your product. Then and only then you can start developing your solution as you will know who you are building it for and that they are willing to use it. Using online tools help you create surveys that you can post on your social media or by email and get people to fill in. This will complement greatly the in-person interviews that you will conduct, with the same survey of course so that you obtain consistent information to work from. The following online tools help you collect the information in a easy to access spreadsheet, from which you can analyse the information you get. Once you collected plenty of information from your potential customers be sure to spend some time reviewing it to use it effectively for building your solution. Google Forms is a service offered by Google. Forms (surveys) are created by anyone with a Google Account. The form is saved on the user's Google Drive. You can share your form with others, and asks them to fill it out. All the responses to the form are saved in a spreadsheet file stored in Google Drive. Once you're done collecting responses, you can close the form and download the results. It is free but you need a Google account. A business model is a working description that includes the general details about the operations of a business. It is not a business plan, that is a long and static document. What do you use a business model for? To show how you find and reach customers, to communicate the advantage of your product, to know how much you are going to charge for it, to develop your selling strategy, to establish how you are going to deliver and distribute your product, and how you will support your customers using this product to ensure they are happy with it. This is a lot of work! There are some very useful tools used the world over to help you get started. You will use them at Mashup where you will focus on the first three aspects of the business modelling mentioned above. The Lean Canvas is one-page business model that is quite quick to create. It begins with the problem, a proposed solution, the channels to achieving the solution, costs involved and the anticipated revenue streams. The Lean Canvas provides a step-by-step problem-solution oriented approach, which is where to start before developing any idea. Ash Maurya created the Lean Canvas because business plans take too long to write, are seldom updated, and almost never read by others and do not document your hypotheses, whereas this is key to a scalable, repeatable and sustainable business model. The Lean Canvas is portable (one page) and easy to share with others, concise as it helps you distill the essence of your product and effective to document and communicate your progress. The Lean Canvas is the tool of choice for all Startup Weekend events in New Zealand. ICED - Idea Customers Evolution and Development - is a framework to help your and your team bring your idea to life by focusing your solution on what your customers want within the context of Mashup. ICED takes into account the timeframe of Mashup, the relative inexperience of participants with the concept of Lean Canvas, customer discovery and customer validation, and the objective of building a prototype that can be presented alongside a customer profile and revenue model in a final five-minute pitch. Teamwork is an essential component of your Mashup experience! There is a high chance for your team to be in to win if you can all work productively and successfully during the 48-hour challenge. First you will want to recognise what the different styles in your team and what each contributes to the team. Then you will organise some rules, roles and responsibilities for all the team members as well as planning the project and your time… Which is a lot to do in little time! Here are some tools to help you work as a team and help communication, organise information and your time during Mashup, and generate useful member contributions. Slack is an online team collaboration tool and it allows instant communications with your team and to receive notifications from Mashup organisers. No emails, no SMS, no paper trail! 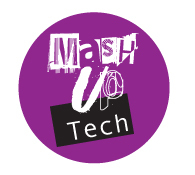 This year Mashup has a Slack channel for for all participants, mentors and organizers so everyone can keep in touch. Google Docs lets you create documents that can be shared easily. It's a brilliant resource for working team members to work on documents, like word documents or spreadsheets at the same time. You will need a Google account, and all your documents will be stored on your Google Drive. A Kanban Board is a work and workflow visualization tool that enables you to optimize the flow of your work. It will keep everyone working on the project on the same page. It's incredibly easy to use and very useful for keeping track of tasks. Your team will be provided with a Kanban board (A2 format) during Mashup, and with sticky notes that you will use to communicate status, progress, and issues and keep track of your team's project management.